flip a coin. 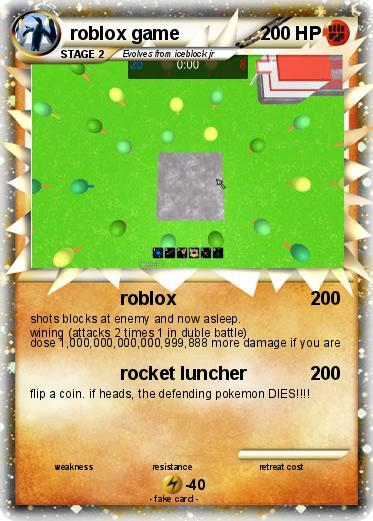 if heads, the defending pokemon DIES!!! !